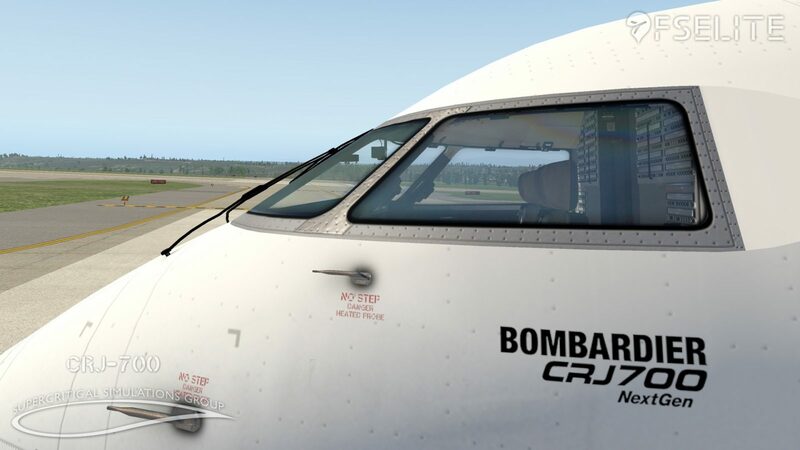 We’ve been closely following progress on Supercritical Simulation Group‘s high-fidelity, work-in-progress CRJ-700 for a while now. 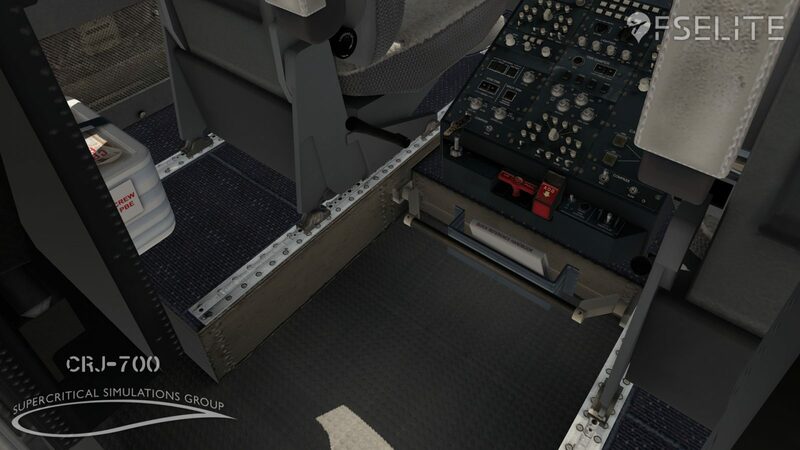 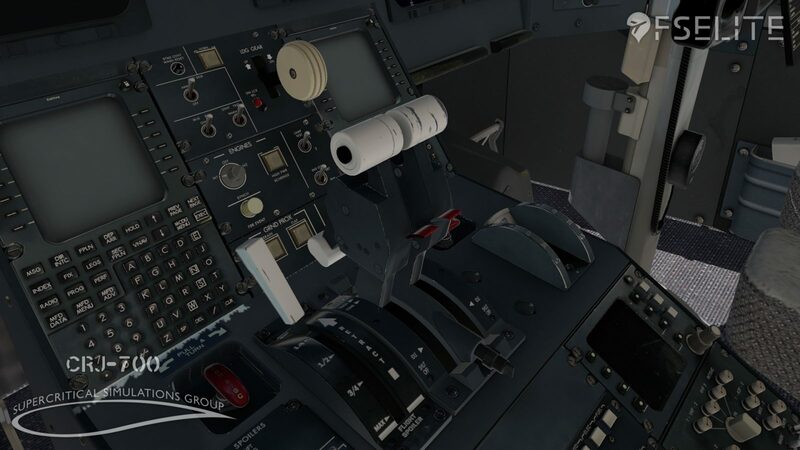 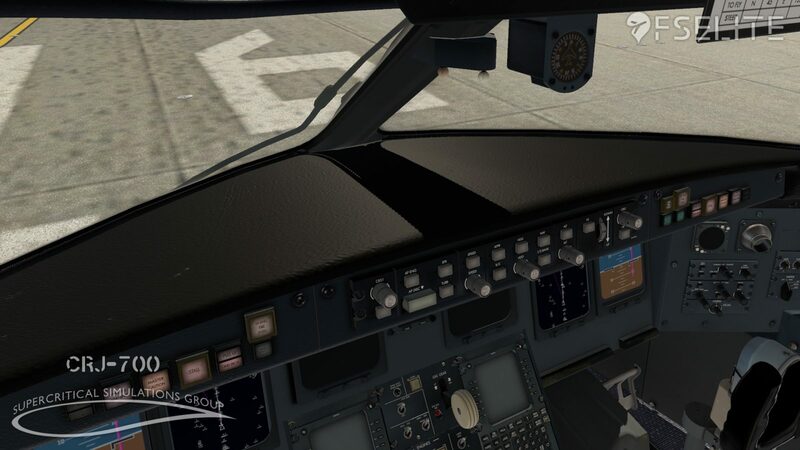 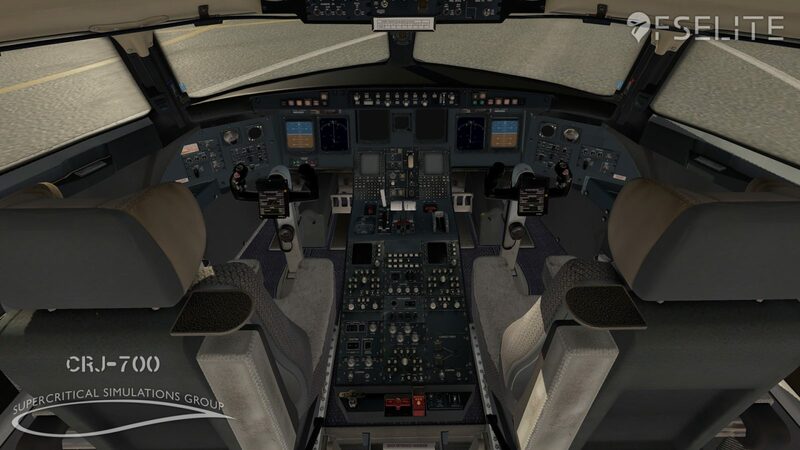 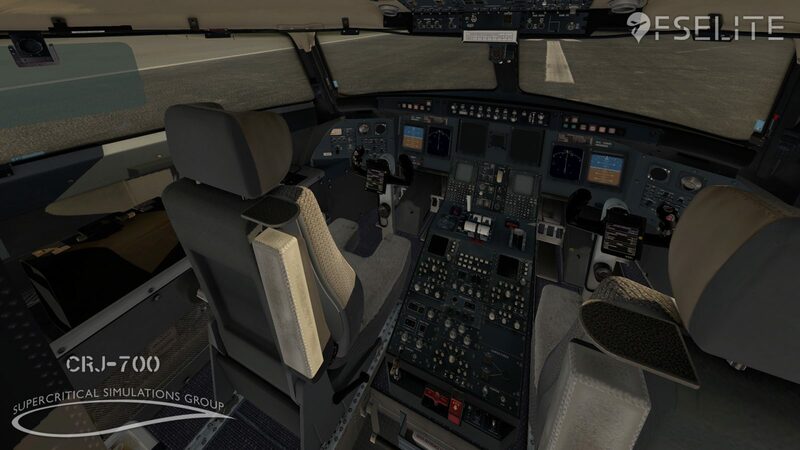 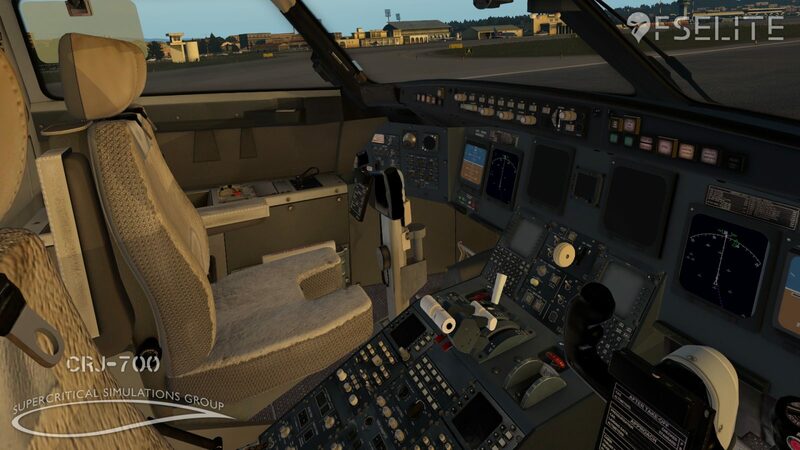 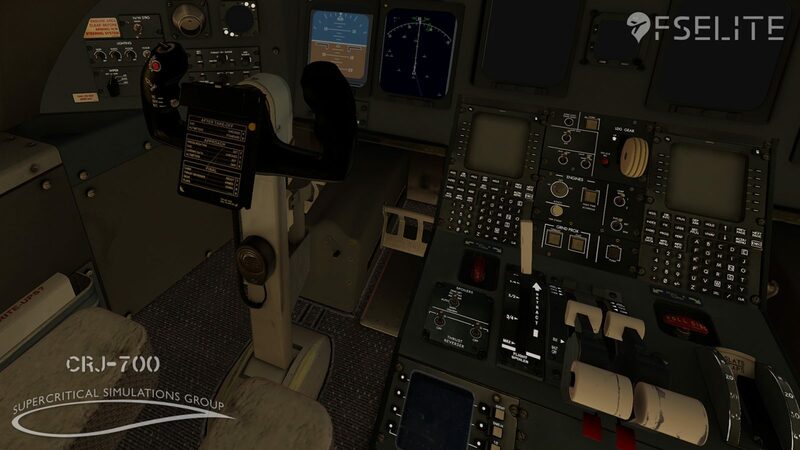 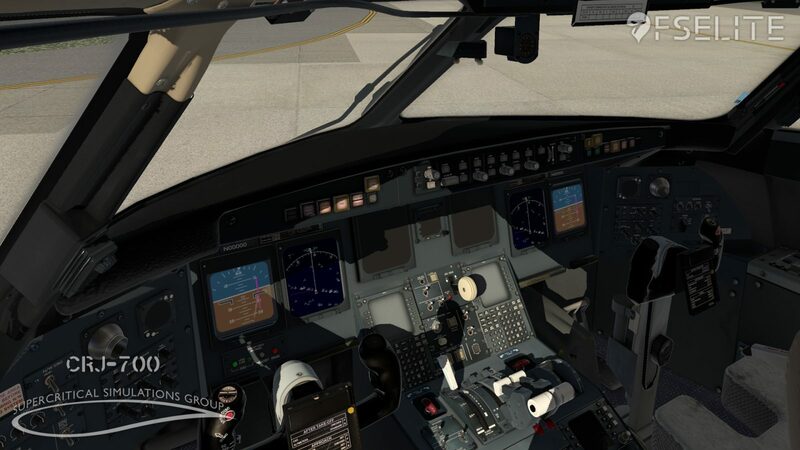 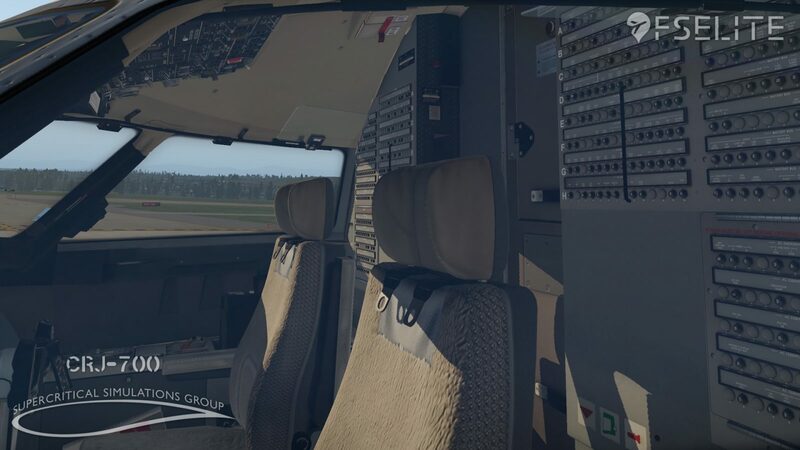 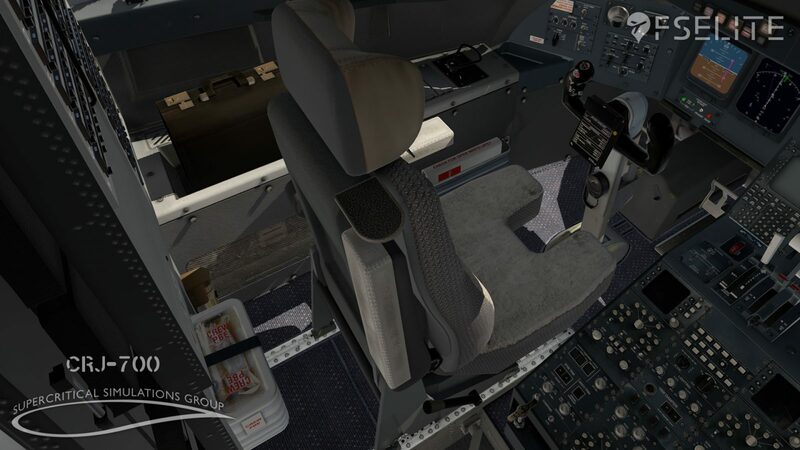 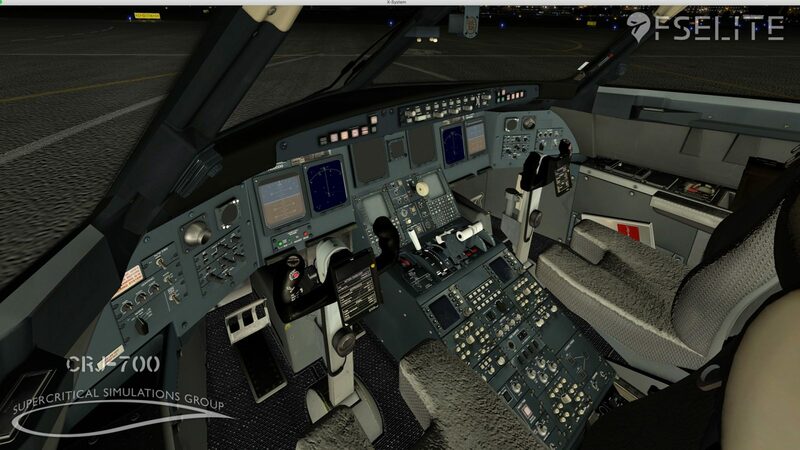 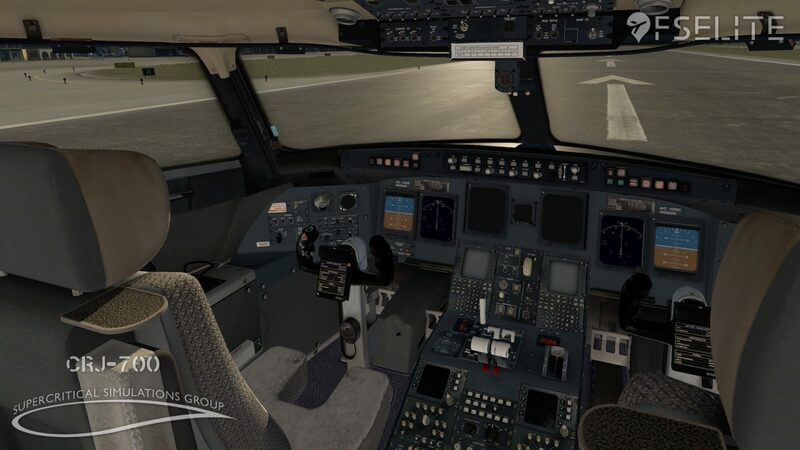 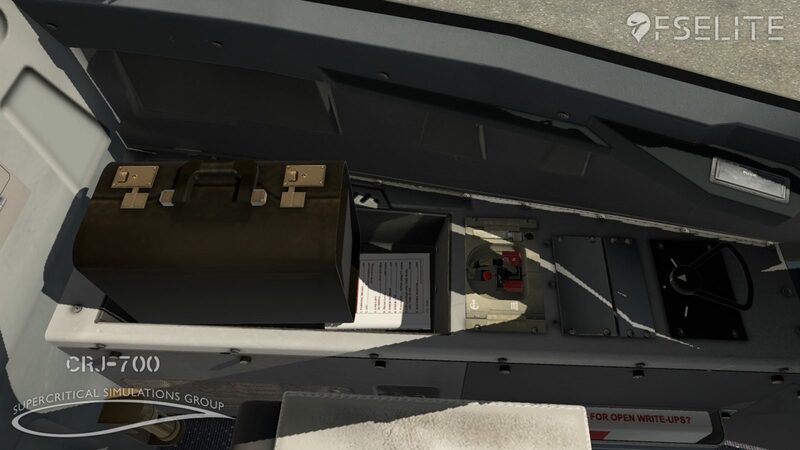 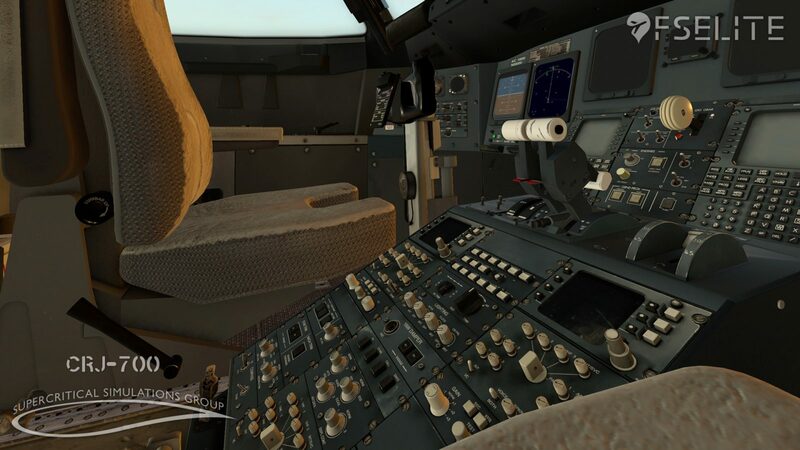 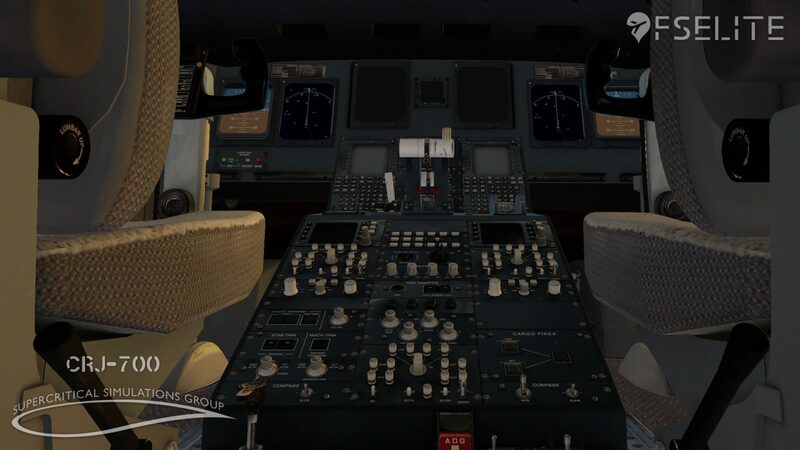 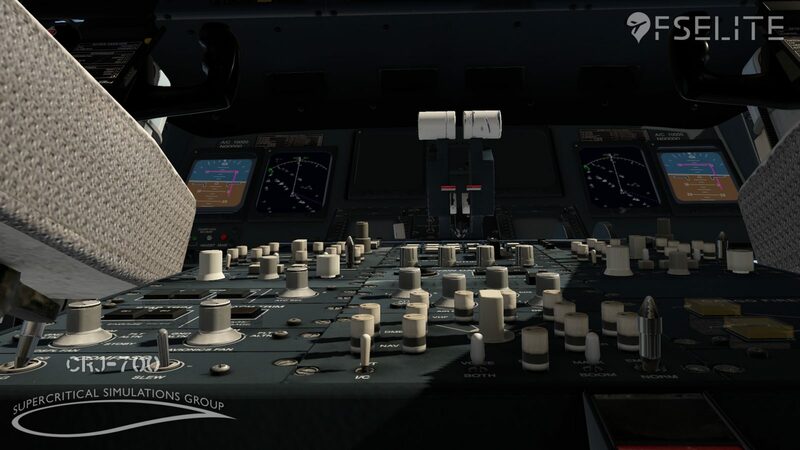 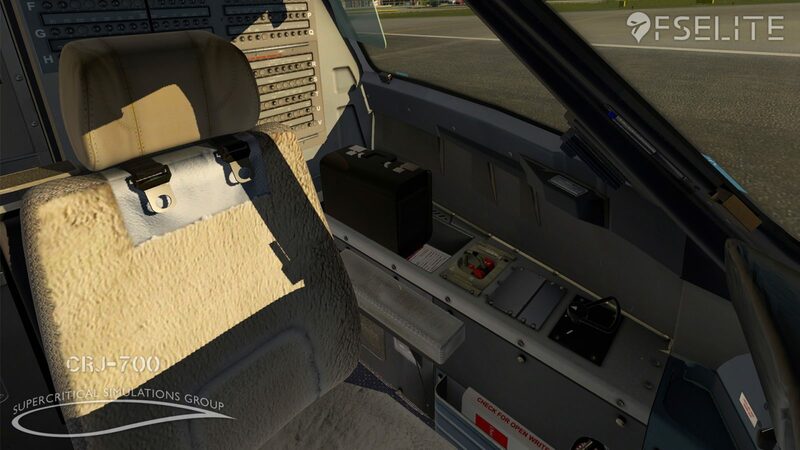 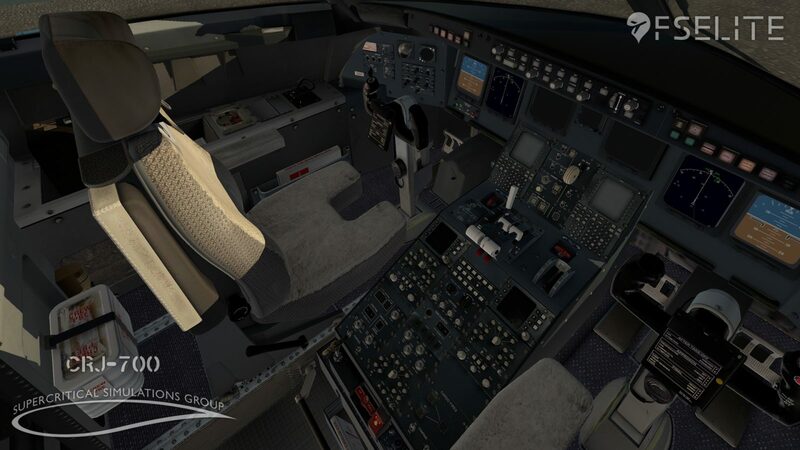 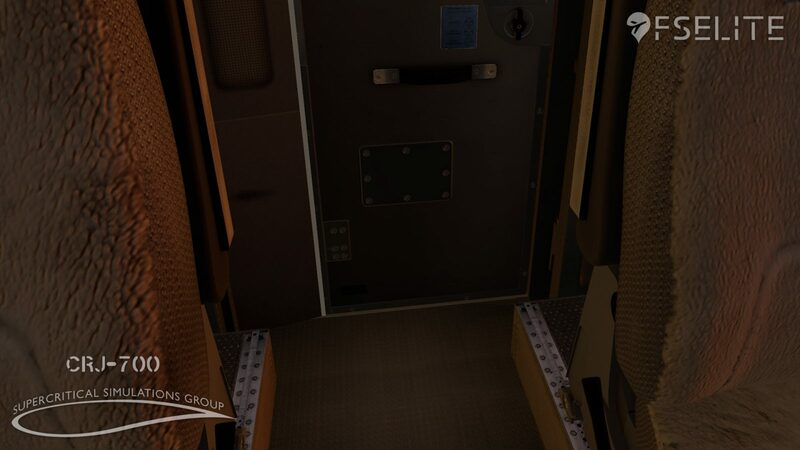 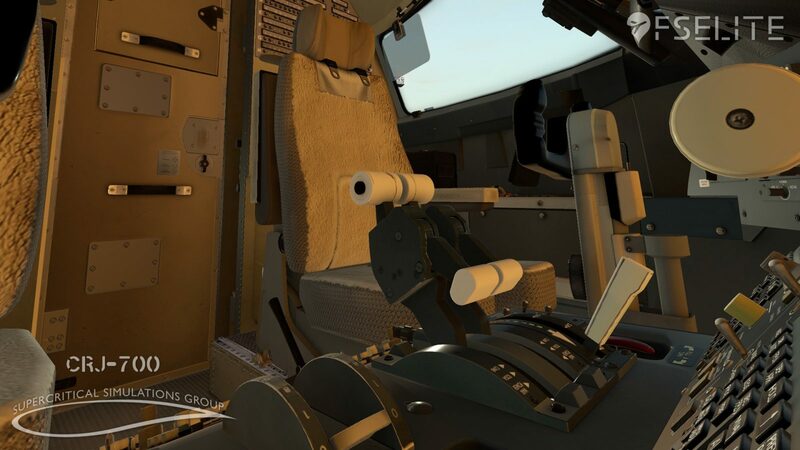 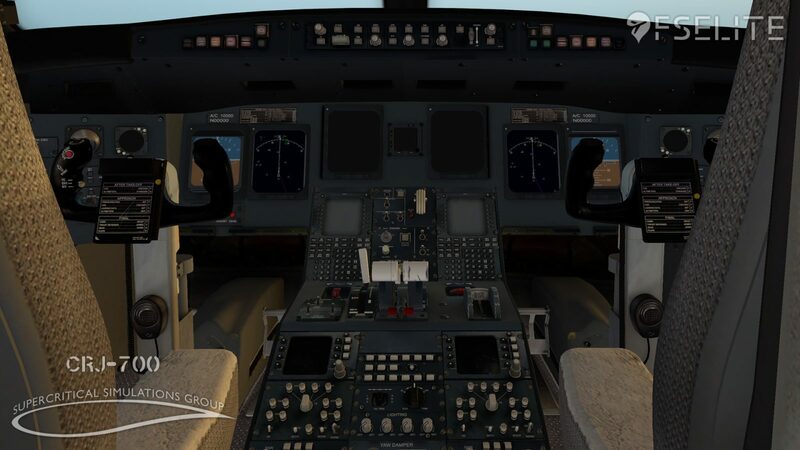 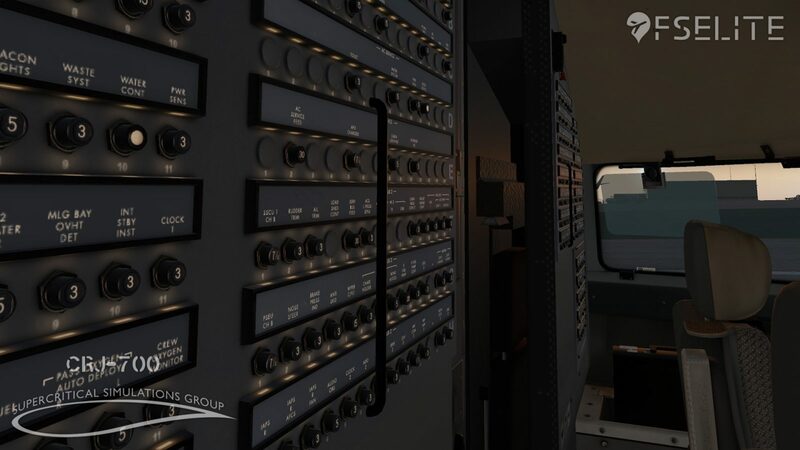 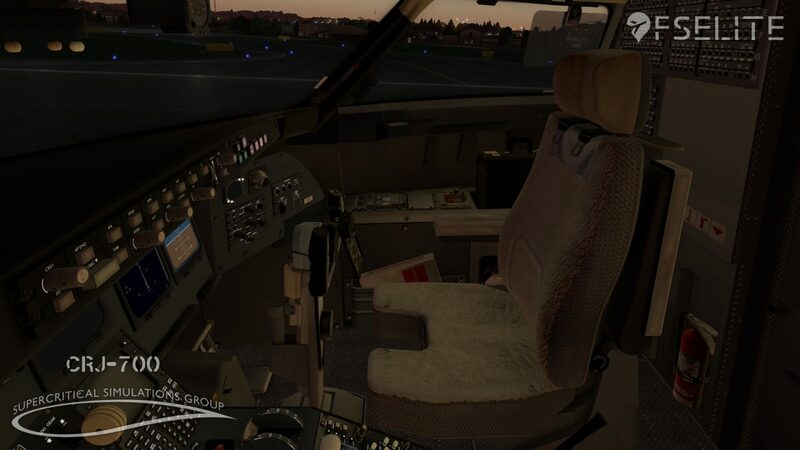 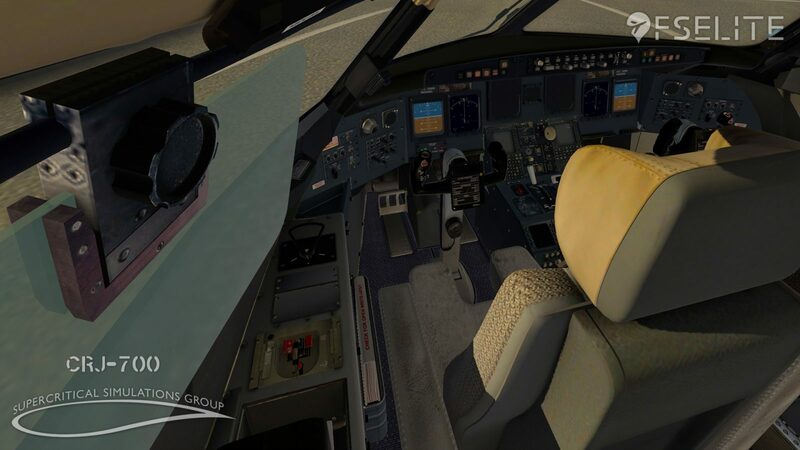 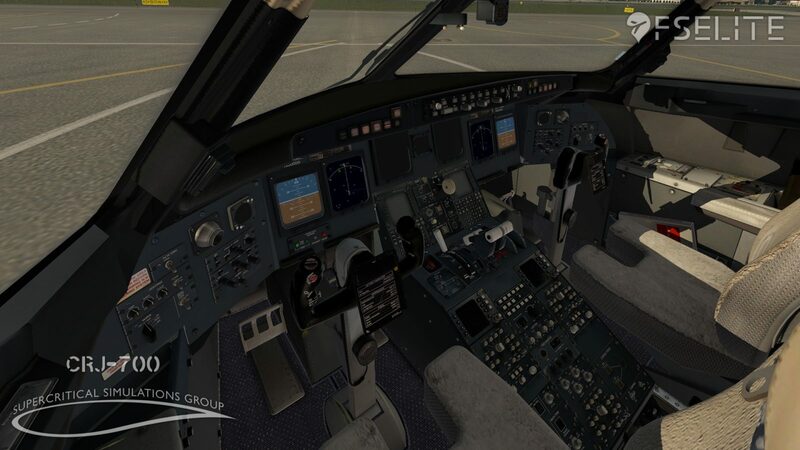 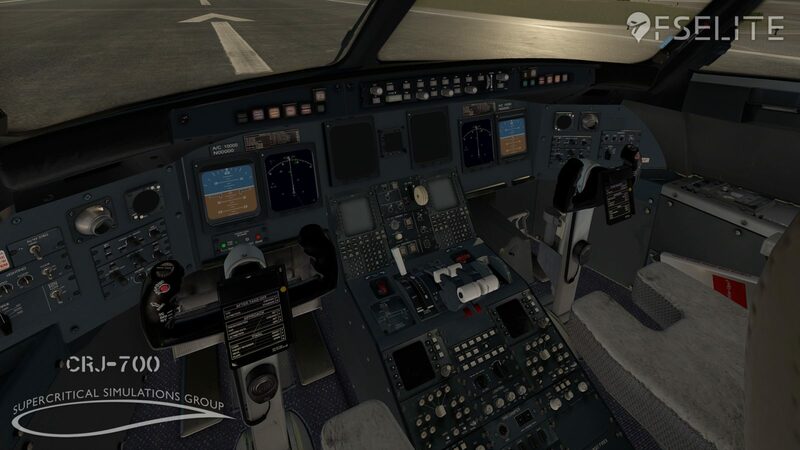 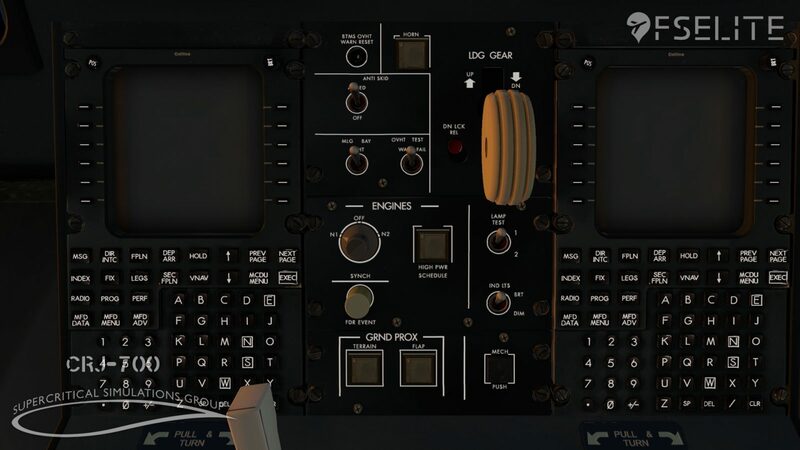 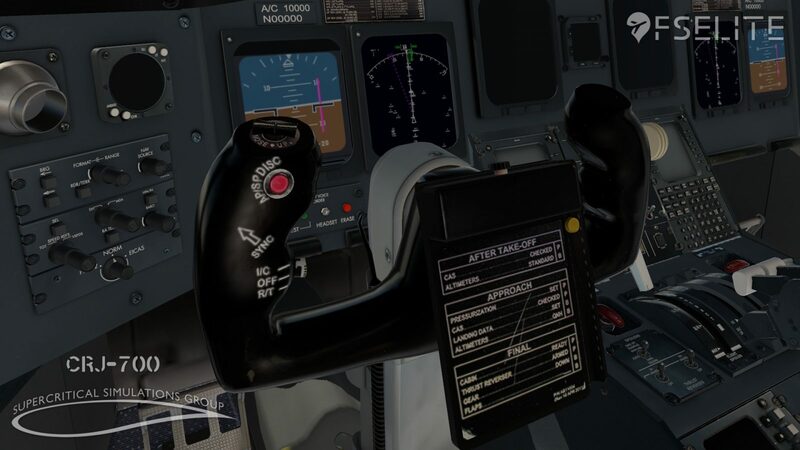 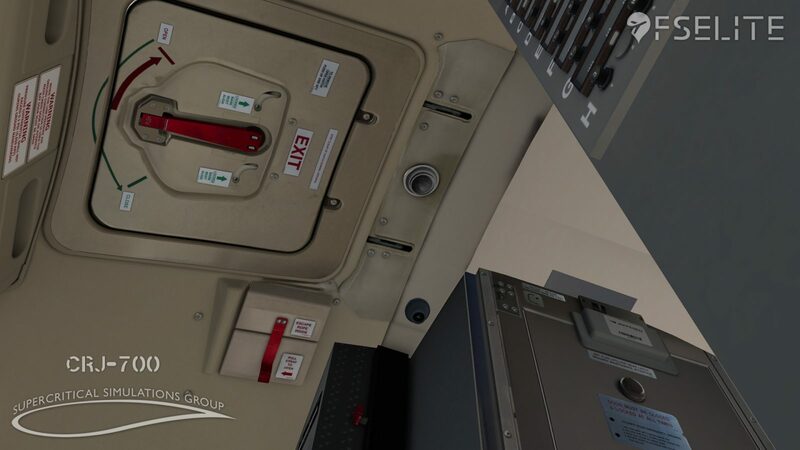 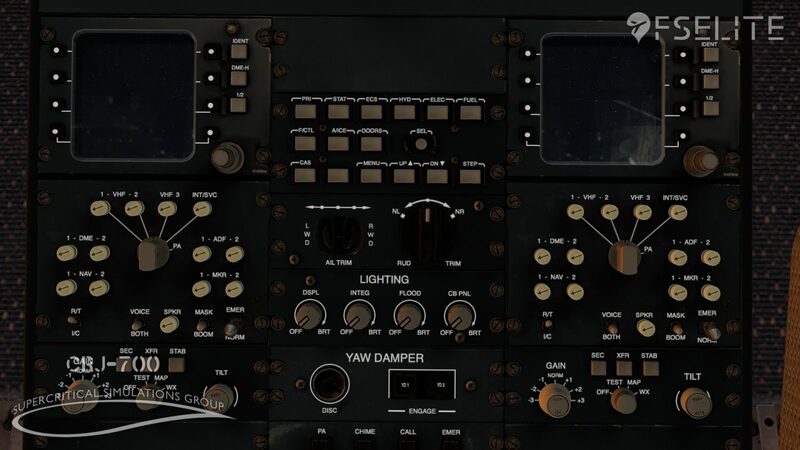 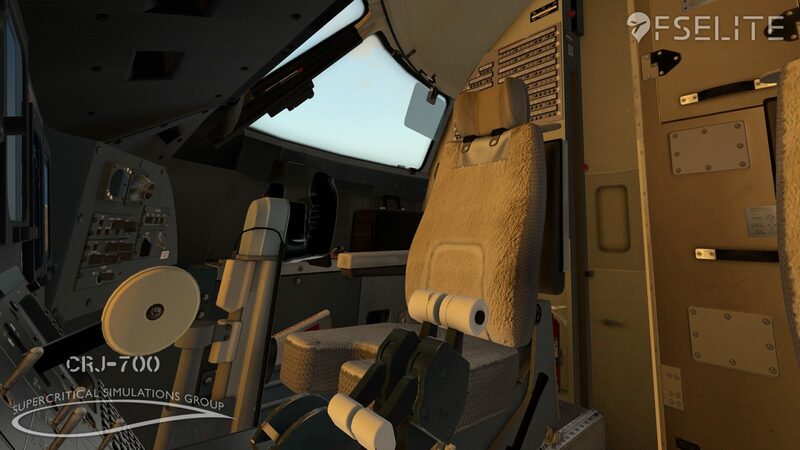 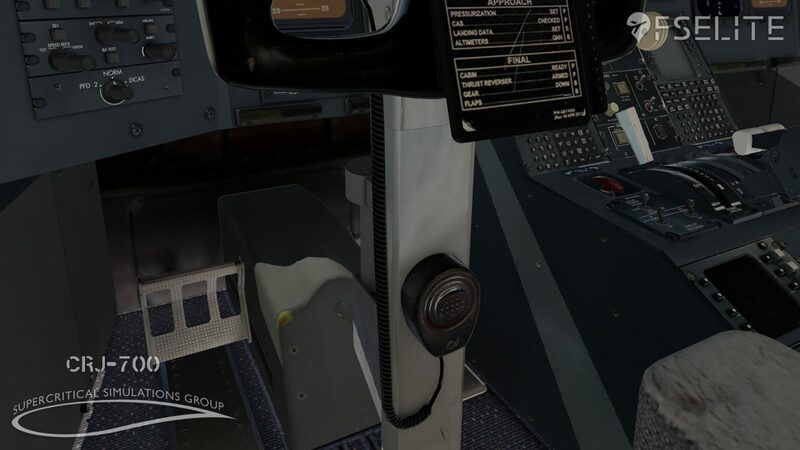 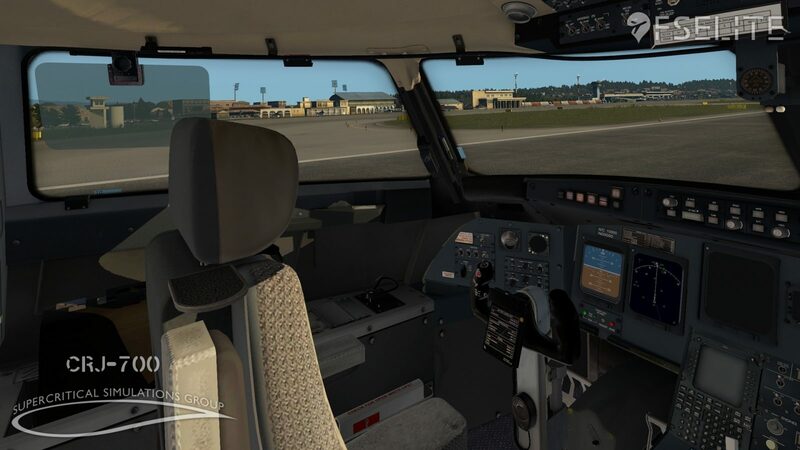 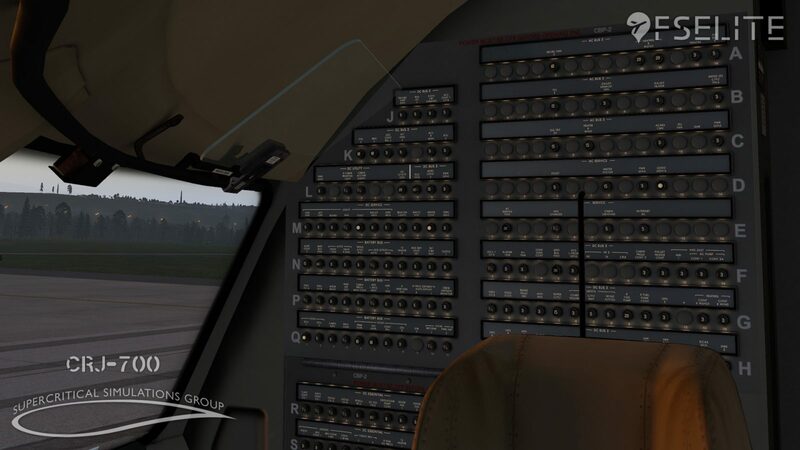 The team has graciously provided us with some exclusive previews of the CRJ’s work-in-progress cockpit modelled by Andrzej (AJ) Borysewicz and textured by Konstantinos (Kostas) Koronakis in-sim. 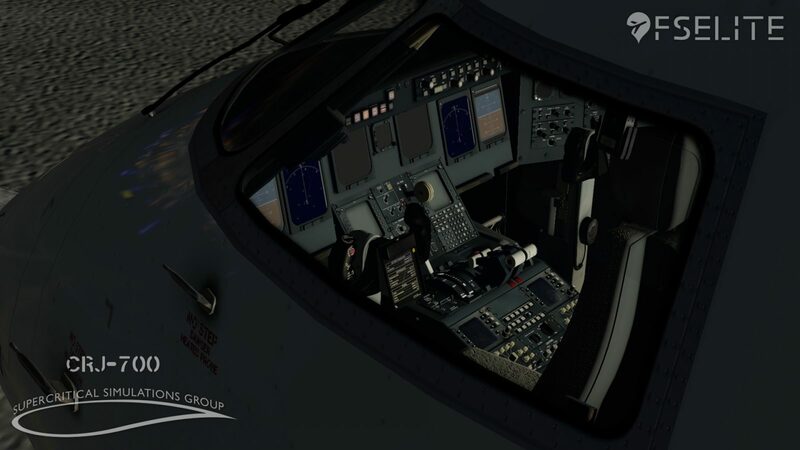 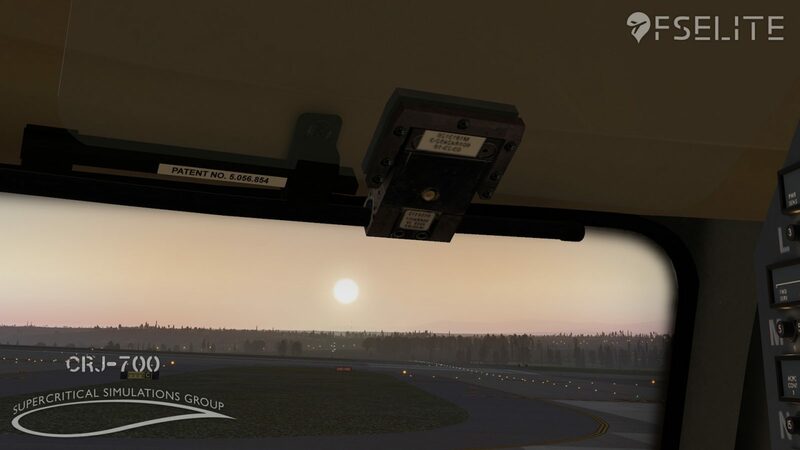 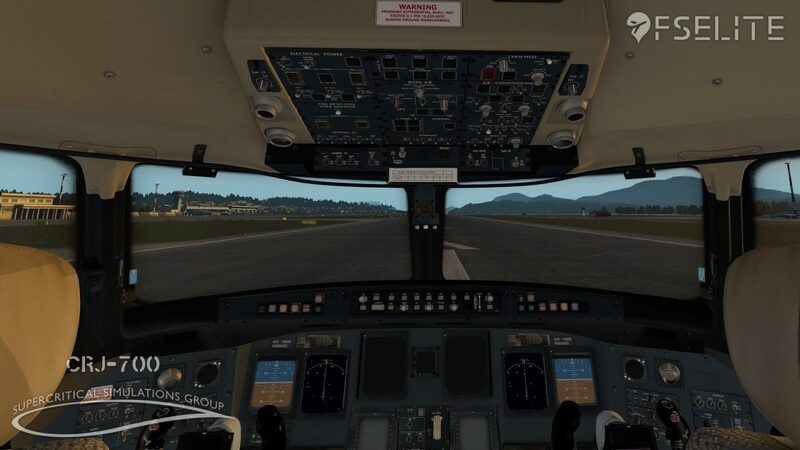 Formed back in 2011, SSG consists of 7 team members plus technical consultants such as real-world pilots who work very hard to bring quality add-on aircraft to the market for the X-Plane community. 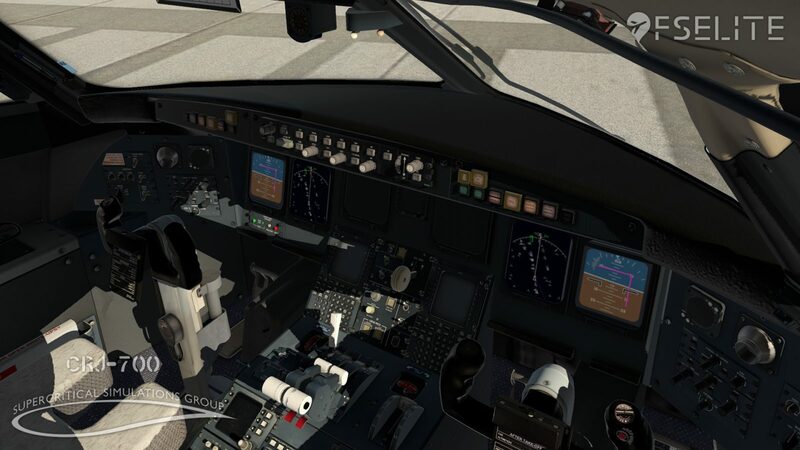 Popular aircraft which they’ve developed so far include the SSG E-Jets Evolution Series and 747-8 series. 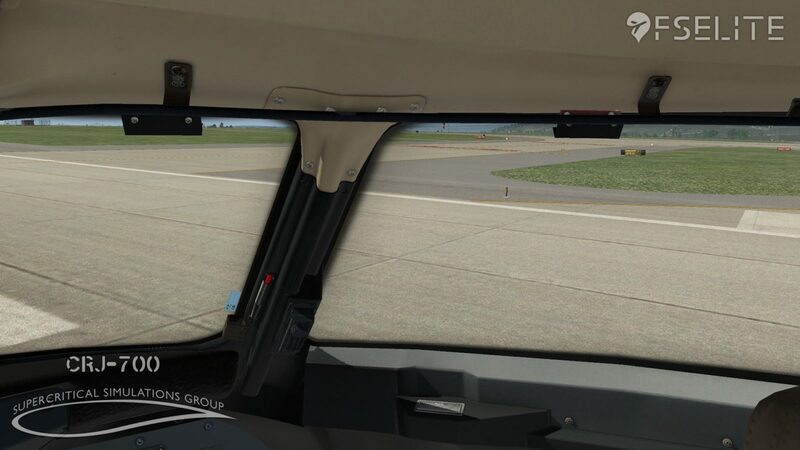 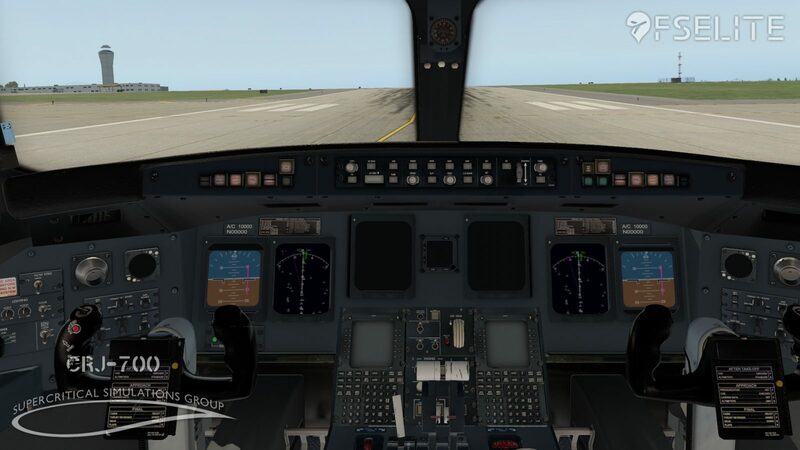 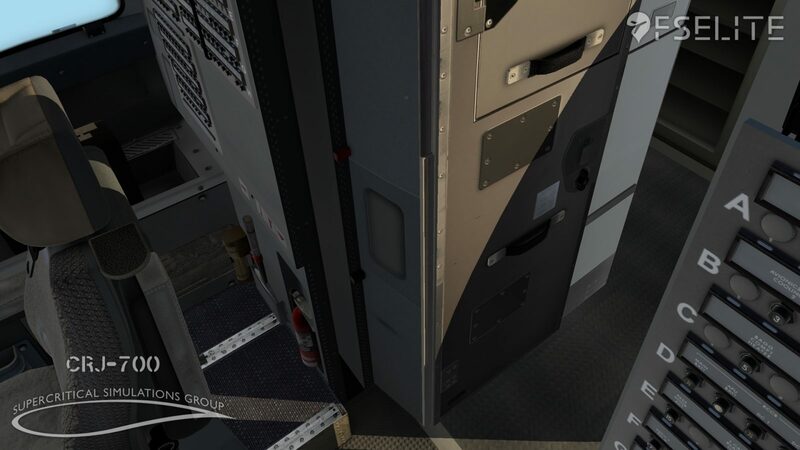 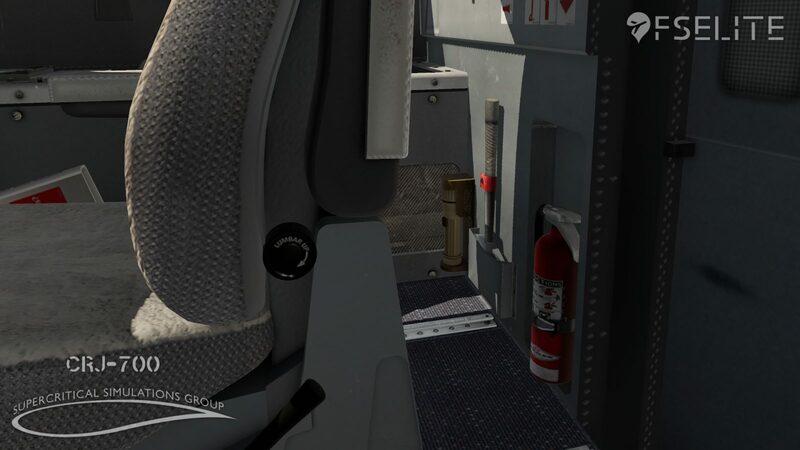 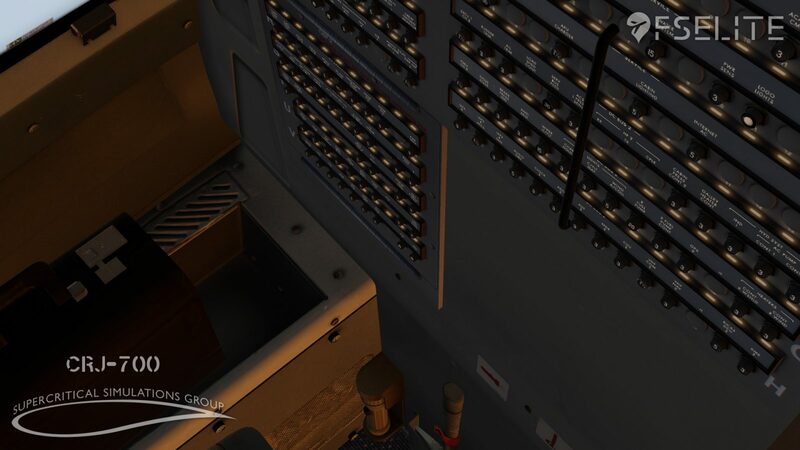 These exclusive previews are the first of many which you’ll be seeing of the SSG CRJ-700’s cockpit in-detail. 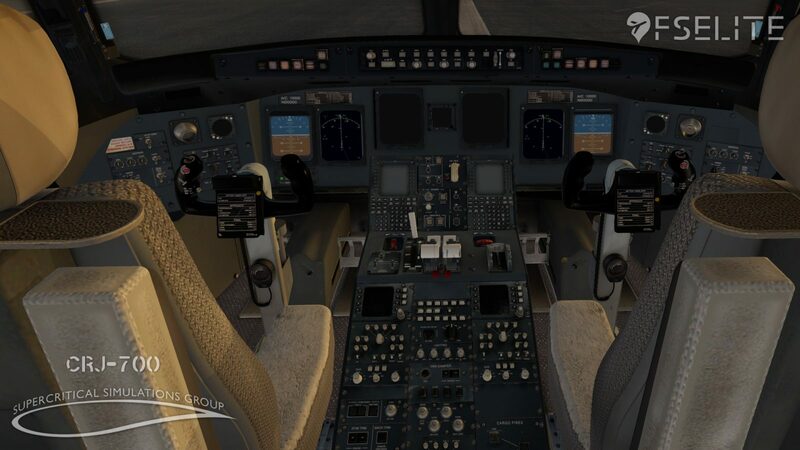 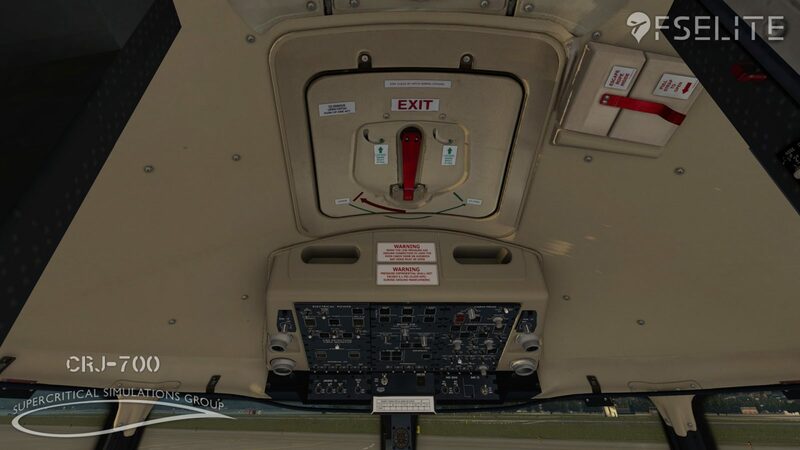 A lot of attention has been paid to making this cockpit strongly resemble a regularly used Bombardier CRJ-700 with decals, wear, tear and more. 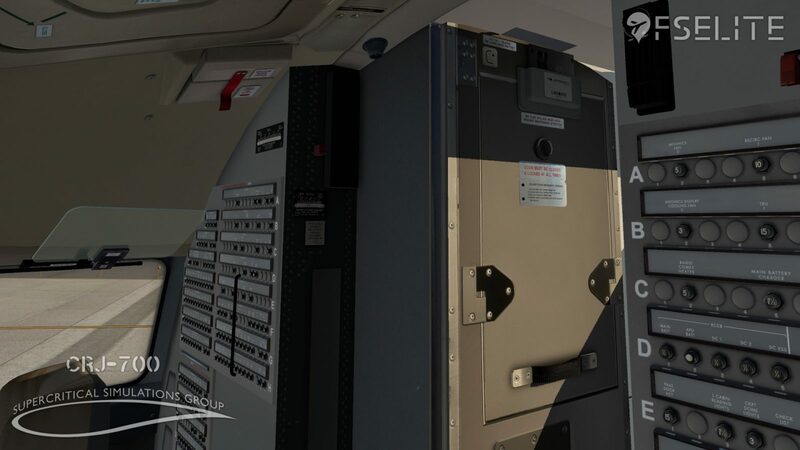 The CRJ will include a custom EFB to manage aircraft load, control doors and more. 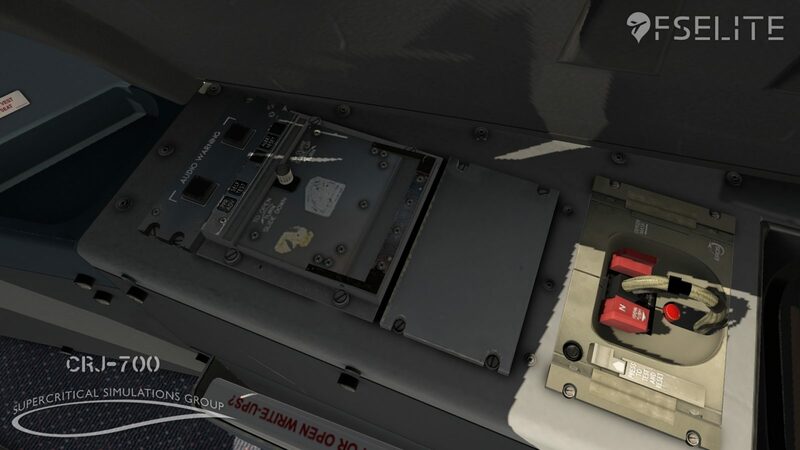 The price will be similar to that of their E-Jets Evolution Series and an end of 2019 release is speculated. 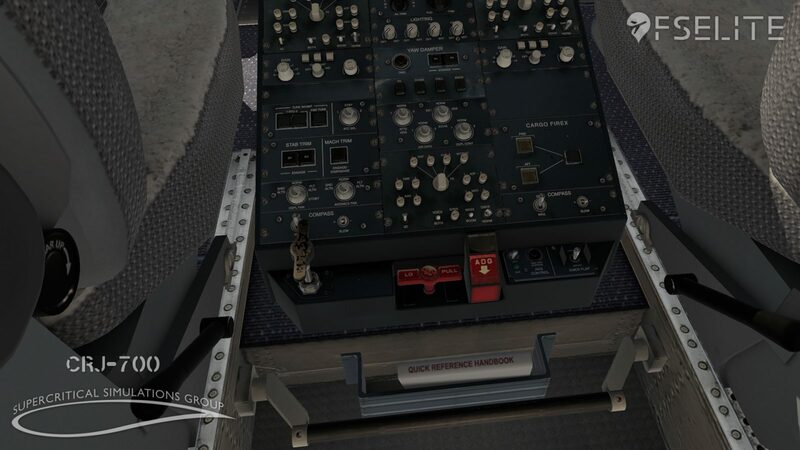 Systems are not yet integrated into this version of the aircraft shown meaning we don’t have much information on those as of yet. 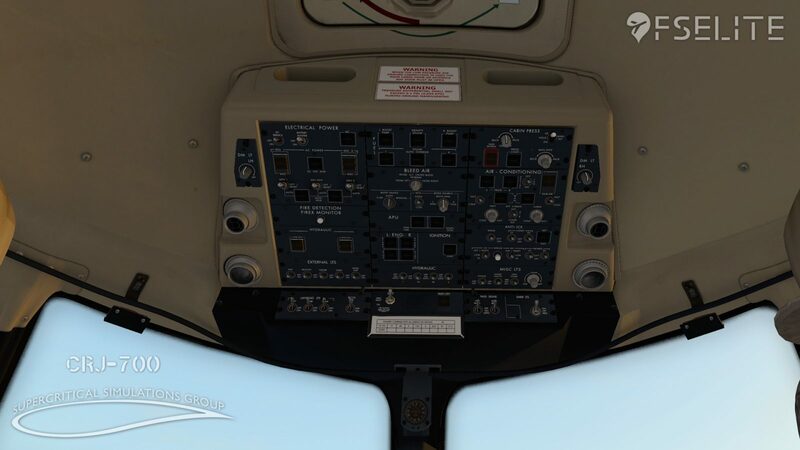 The systems shown on the PFD and navigational display are only placeholders. 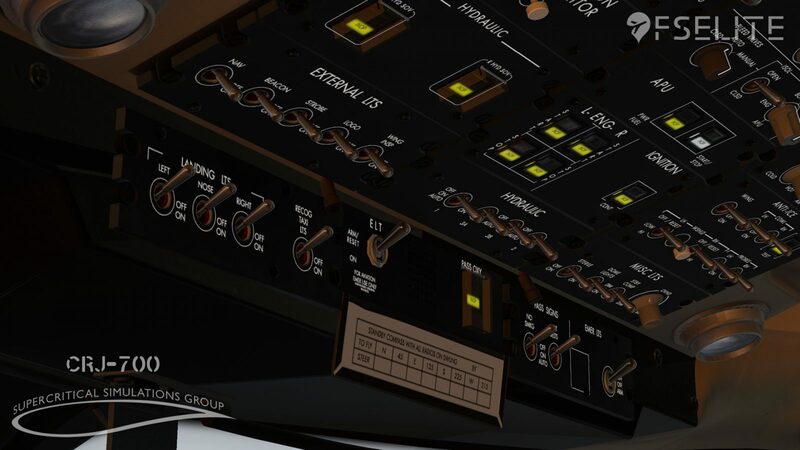 All systems will be strung together and coded with SASL and are said to represent their real-world counterparts as closely as possible. 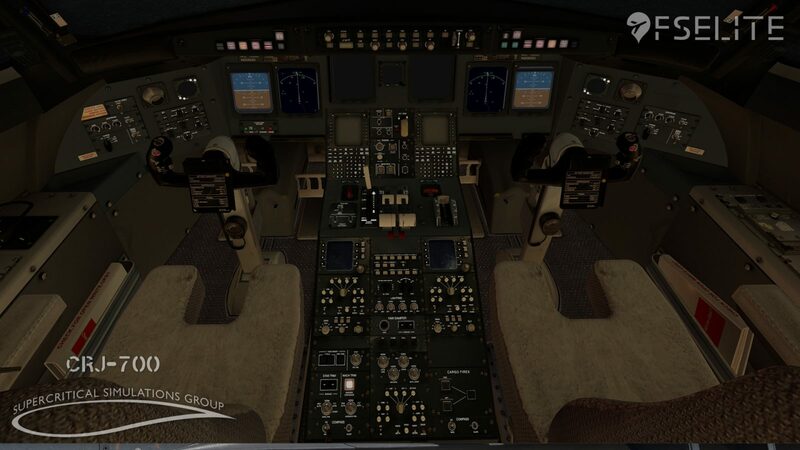 Do bear in mind that all of these previews display an incomplete and work-in-progress product and may not at all resemble the final product. 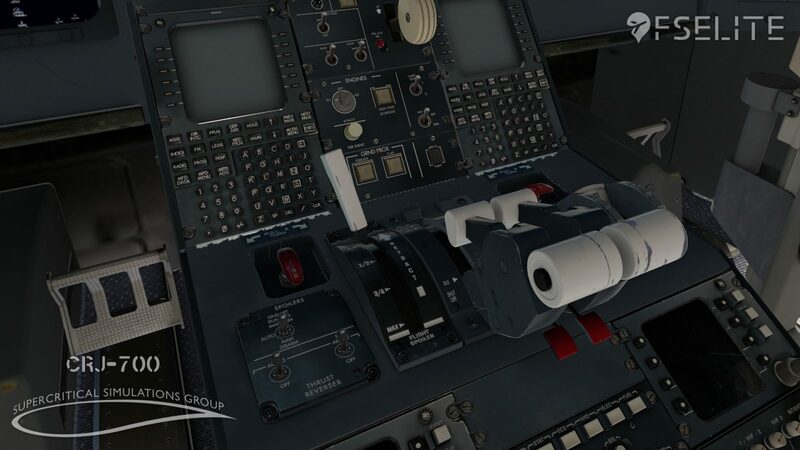 You can find out more about SSG’s CRJ-Series by joining their official Facebook group where you can see more previews, videos and ask questions. 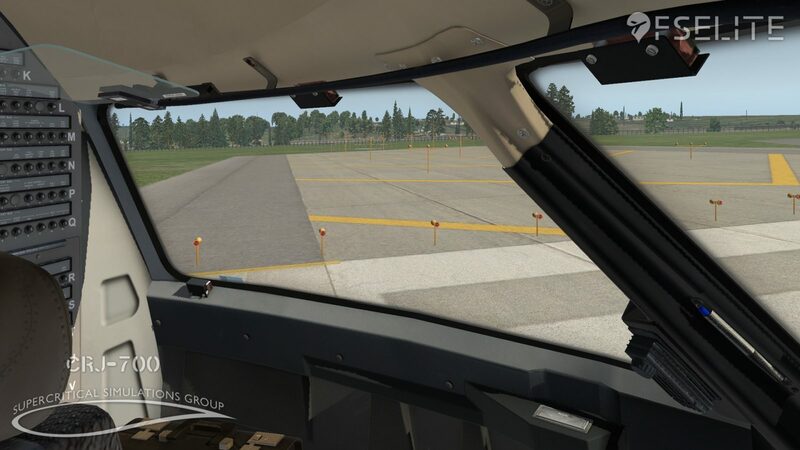 We’ll ensure to keep you up-to-date on the latest regarding the SSG CRJ-Series for X-Plane 11.